If you’re looking for a mouthwatering recipe to serve your guests this 4th of July, look no further. 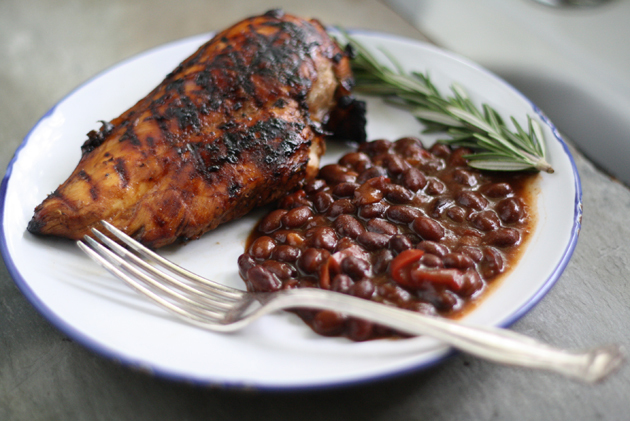 I’ve got a divine balsamic & rosemary chicken that will make any cookout, picnic or party a CELEBRATION indeed! My Yanni and I have been grilling up a storm this summer and our new all time favorite has to be this balsamic chicken. It’s just bursting with fragrance and flavor and it’s as easy as can be to make. 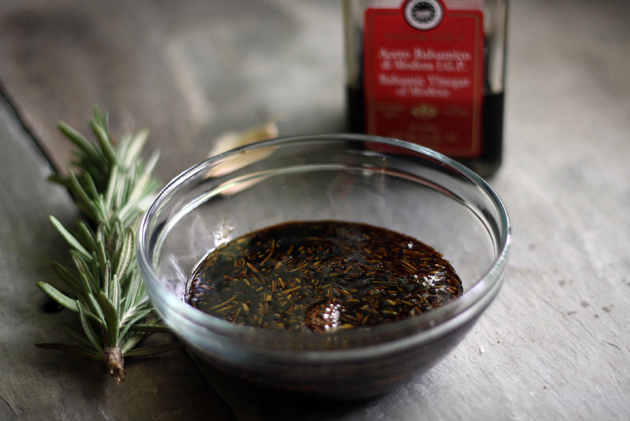 You’ll begin with a balsamic vinegar & rosemary reduction. 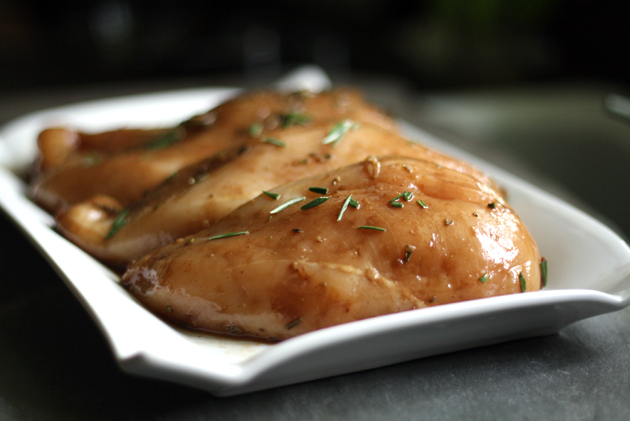 While the balsamic vinegar, rosemary, brown sugar and smashed garlic are simmering their way into a succulent thick sauce, you can get the chicken breasts washed, trimmed and dried. When the balsamic reduction has reduced by half, pour it into and a bowl and let cool. Once cooled, whisk in some brown mustard and rice wine vinegar. Slather the eagerly waiting chicken with the heavenly concoction then sprinkle chopped rosemary and S&P to taste. If you could smell all of the vibrant flavors in my kitchen right now! 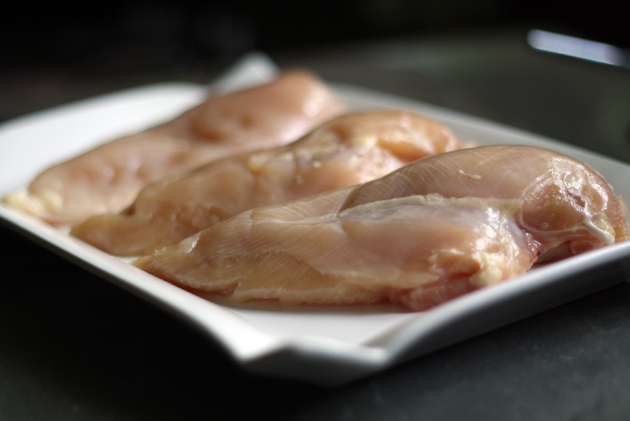 Marinade the chicken in the fridge for at least and hour to let all of the gorgeous flavors marry one another. Then grill on medium heat until done. Is your mouth watering yet? And wasn’t that easy? 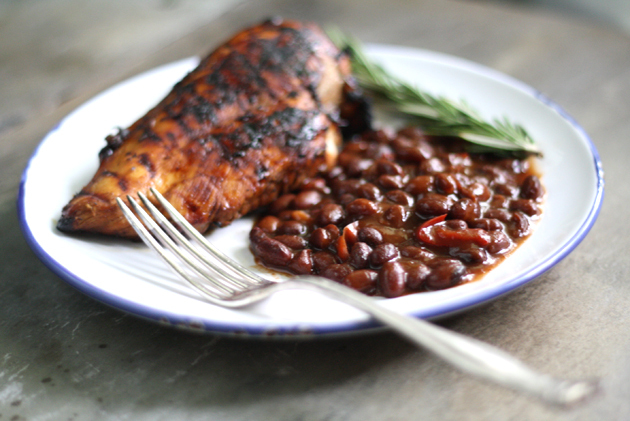 To complete the perfect 4th of July celebration, pair the chicken with some delicious grillin’ beans. I mean what could be more all American than serving Bush’s Grillin’ Beans on the 4th of July? So do yourself a flavor …I mean, favor this 4th of July…make your celebrations even more delicious with this easy tasty meal! Your family & friends will thank you! 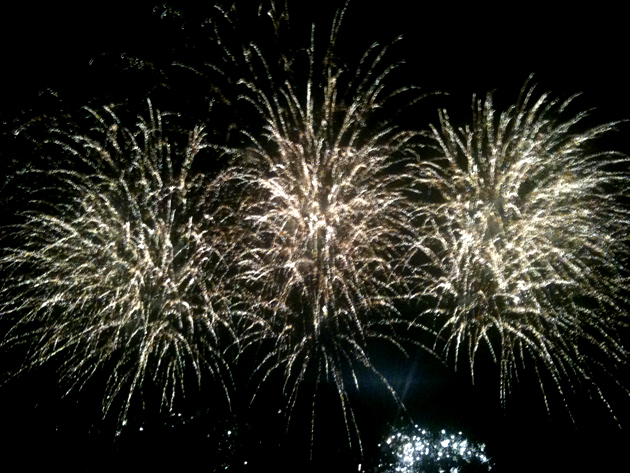 Have a scrumptious & safe holiday! Disclaimer: This post was sponsored by Bush’s Beans but as always the opinions stated, photos & recipes are my own. Press garlic and salt together until makes a paste consistency. Put balsamic, garlic paste, 1/2 of the rosemary and brown sugar into a pot and simmer until mixture has reduced to about half, then let cool. 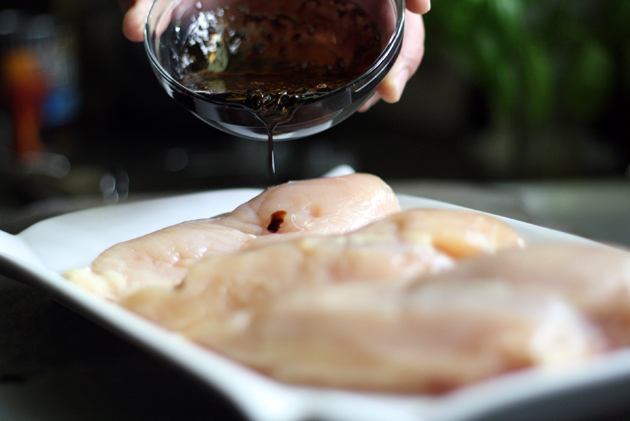 Once balsamic reduction has cooled, whisk in brown mustard and rice wine vinegar and pour onto chicken. Sprinkle the rest of the rosemary and let it marinade for at least an hour. Grill on medium heat until chicken is done. That looks delicious! Love the balsamic and rosemary reduction for this. Sounds & smells amazing. Currently cooling off & will be cooking this today. 9 year old isn’t fond of the reduction but I know she’ll like it.